Chachi's Kitchen: Chachi's Kitchen Cookbook! In 2006, I started the blog. 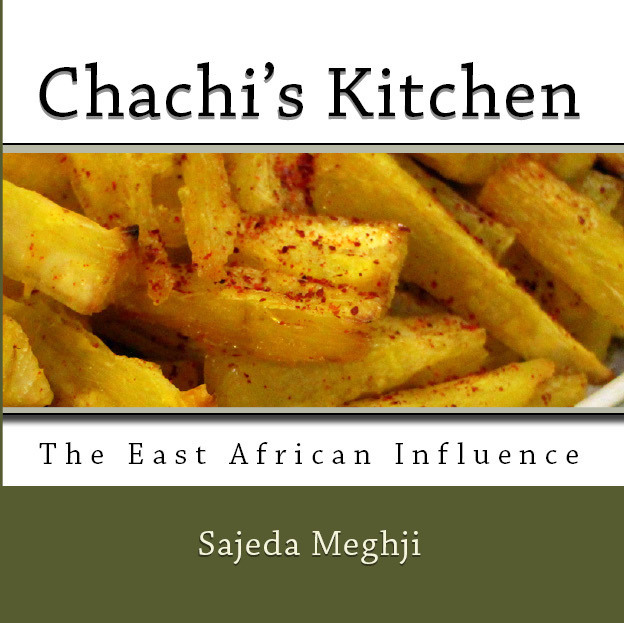 Now, Chachi's Kitchen has a cookbook! 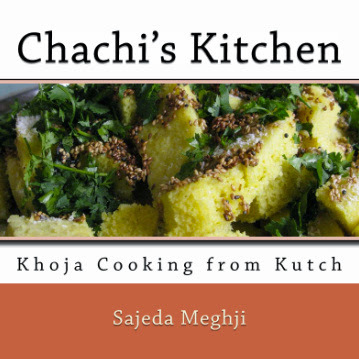 It is dedicated to traditional Khoja recipes from Kutch, and contains 40 tried-and-tested family recipes, along with some mouth-watering photos. Just bought the book! Dar es salaam native (living in Boston) excited to share some food from home with my all Indian husband. You haven't lived till you've eaten some real kuku paka! Just bought the book! Dar es salaam native (living in the US) excited to share food from home with my all indian husband. You haven't lived till you've had some Kuku Paka. How do I go about purchasing your book?